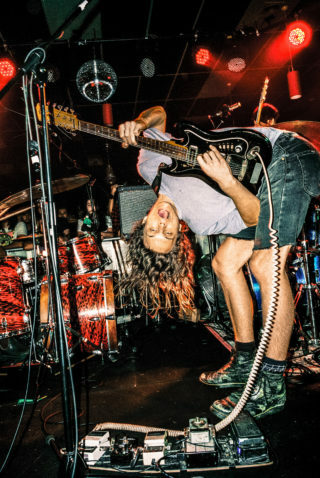 To realise why Stu Mackenzie feels the need to contextualise his work ethic, you have to understand how closely to the grindstone he and his bandmates in King Gizzard & The Lizard Wizard have held their noses this year. 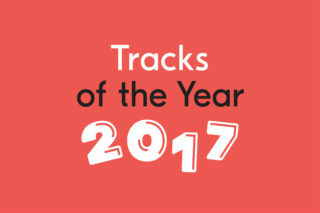 Most bands do well to turn out a new full-length once every three years, but in November of 2016, Mackenzie announced plans for his group to release no fewer than five albums over the course of 2017. 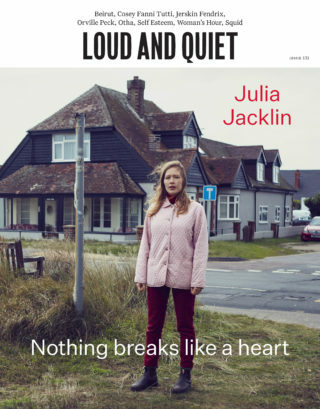 They were hardly lazy before that news broke – in the six years since their formation, they’d already made eight LPs – but this particular endeavour seemed like ascension to another level entirely. Anybody who then glanced over the septet’s live schedule for the year would’ve been forgiven for wondering if they’d crossed the line from ambition to insanity. Mackenzie’s laid-back demeanour belies his prodigious output, and as much as that might seem like it sets him up for mischaracterisation (how many times have we heard the hard-touring Mac DeMarco described as the world’s premier purveyor of slacker rock? ), it might just be the band’s serene approach to their work that’s allowed them to be so productive. There are few details on the fifth record at this point in time, but if it’s going to follow the trend set by the four that have preceded it this calendar year, it’s likely to have an identity all of its own. 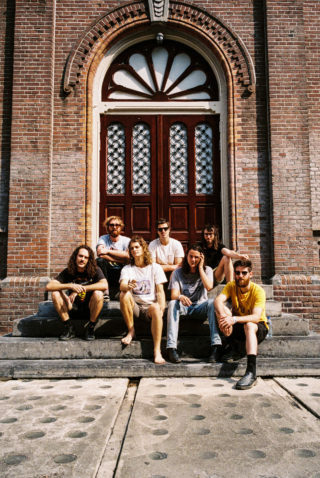 It’s little wonder that so many ascribe the ‘experimental’ tag to King Gizzard when their 2017 releases to date have all had such different feels to them; the first of them, ‘Flying Microtonal Banana’, was the woozy comedown to 2016’s fierce, complex ‘Nonagaon Infinity’, temperate in terms of both pace and structure. ‘Murder of the Universe’, meanwhile, was quite the opposite – a manic, intense rock and roll workout threaded together with sinister spoken-word exposition that extolled the apocalyptic themes of the record’s lyrics. 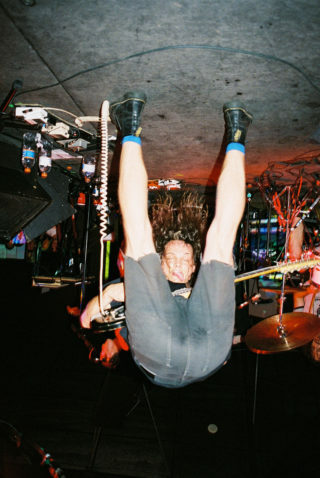 Around the same time, in early 2016, the band began hiring out a warehouse in their native Melbourne, which quickly became – for all intents and purposes – Gizzard Headquarters. 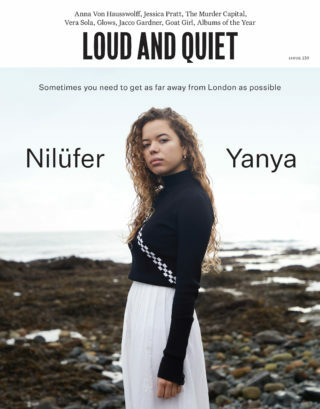 They now had a considerably more relaxed environment to make records in than the one in which ‘Nonagon Infinity’ was cut, but the burnout that album had culminated in meant that nobody was in any mood to do so. When the ideas did start to finally formulate, Mackenzie recalls, they were disparate in nature. In turn, what followed ‘Murder of the Universe’ felt like a kick back against it. 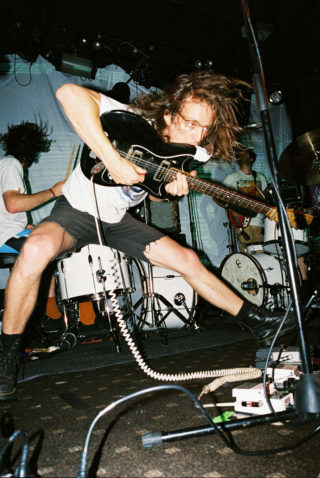 Had we not known in advance that every record that King Gizzard have put out this year has been by design rather than accident, it would’ve been easy to consider August’s ‘Sketches of Brunswick East’ a bit of a fluke. 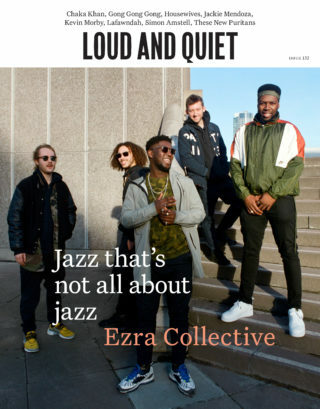 There was no bloody-mindedness about it, or roadmap of any kind; it simply fell together when Mackenzie cajoled his long-time tour mate Brettin into some collaborative sessions in Melbourne, once they finally got off the road for a little while. As Mackenzie and Brettin began to hammer ‘Sketches of Brunswick East’ into shape, it became clear that they’d been able to tap into the same creative vein; the album’s title stems from the fact that, for much of the creative process, the individual ideas that became the songs on the record were just that – sketches of where the duo wanted to go. They’d turn on the tape machine as they played, and by the end of Brettin’s seven-day stay they had the basis of the record; work then continued in fits and starts, as the two traded recordings back and forth between Melbourne and Los Angeles. That was something that continued for another six months before ‘Sketches of Brunswick East’ was actually ready, and as much as Mackenzie is now a staunch advocate for that kind of open-ended process, he does stress that an experimental environment doesn’t necessarily mean that the pressure is automatically off in creative terms. 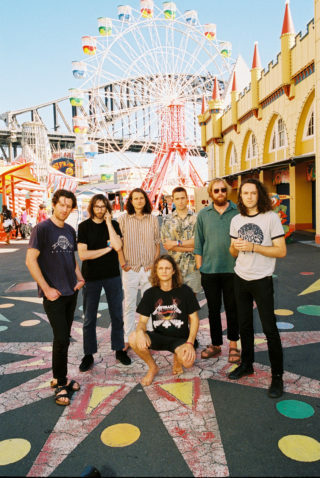 Typically, King Gizzard were already thinking about their fourth album of the year by the time that ‘Sketches of Brunswick East’ was out in late summer. 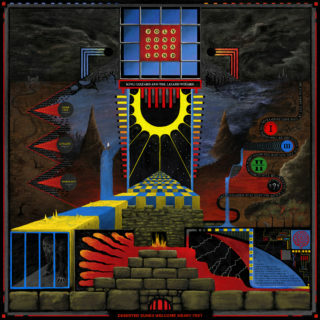 ‘Polygondwanaland’ is, by some distance, the most compact and cohesive of the 2017 releases, scored through with a sense of urgency and purpose that we haven’t necessarily come to expect from the band. More than that, it’s also public property; it arrived in November as a free download (including liner notes, high resolution artwork and master mixes for your chosen format), with the prospect of a physical release being left in the lap of the gods – or, rather, the fans.